Restart: Petition: "Stop Amnesty Bill"
It's very rare for me to discuss politics. There are lots of other interests occupied most of my time, and I found Politics really boring, especially Thai. However, Thai government recently attempted to pass Amnesty Bill to benefit some figure only, which I think it is not right thing to do so. 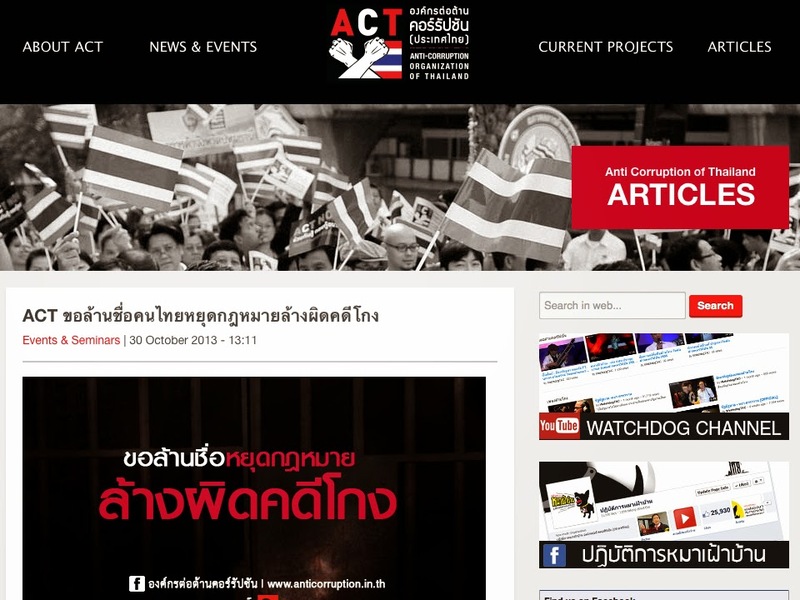 I won't go into all details, but please feel free to browse through Anti Corruption Thailand, or Change.org for more information.